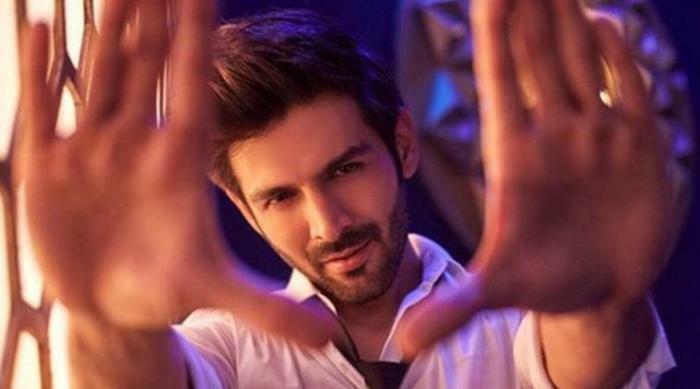 Bollywood actor Kartik Aaryan has become popular after being seen in the film Sonu Ke Titu Ki Sweety and Kartik got an appreciation for his work in the film. When he had a ramp walk with Kareena Kapoor Khan then he got a reason of being discussed the most. Just after few days of the ramp walk reports started coming that Karthik Aaryan has got a film of Karan Johar. But it looks like that luck is not in the favour of Kartik Aaryan and this is the reason that things are not working out for him. 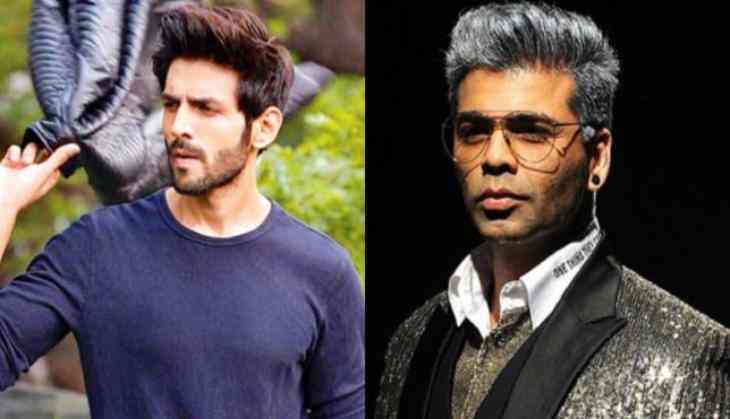 A few days back there were the reports that Kartik Aaryan has been dropped out of Karan Johar's film because before the makers his team made an announcement about the film. Now once again Kartik Aaryan has repeated the same and this time he has done for a perfume brand. Reports are that he has been signed for a popular perfume brand and the company asked him to make things secretive till the company doesn't make its official announcement. But his team announced it and now it is being tough for Kartik Aaryan.